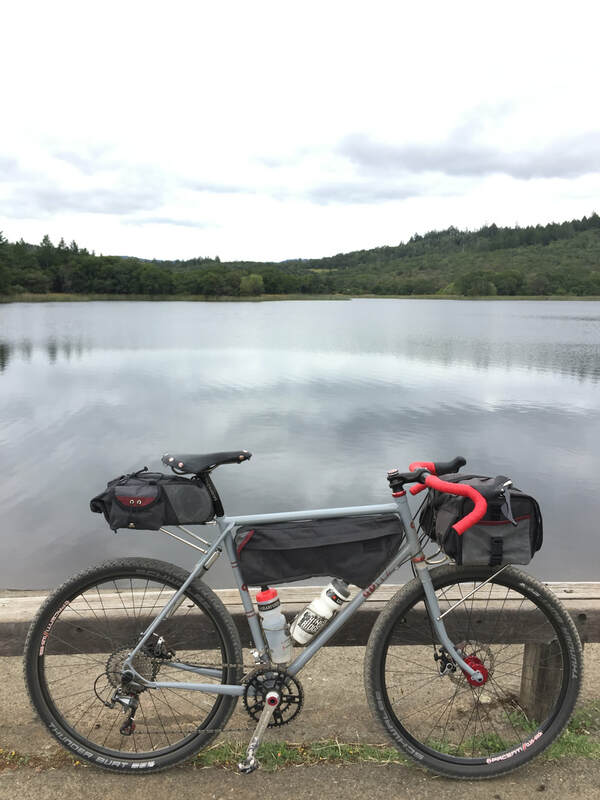 Bikepacking can take you away to close and far destinations, from weekend overnights to multiple week stints in the back country. 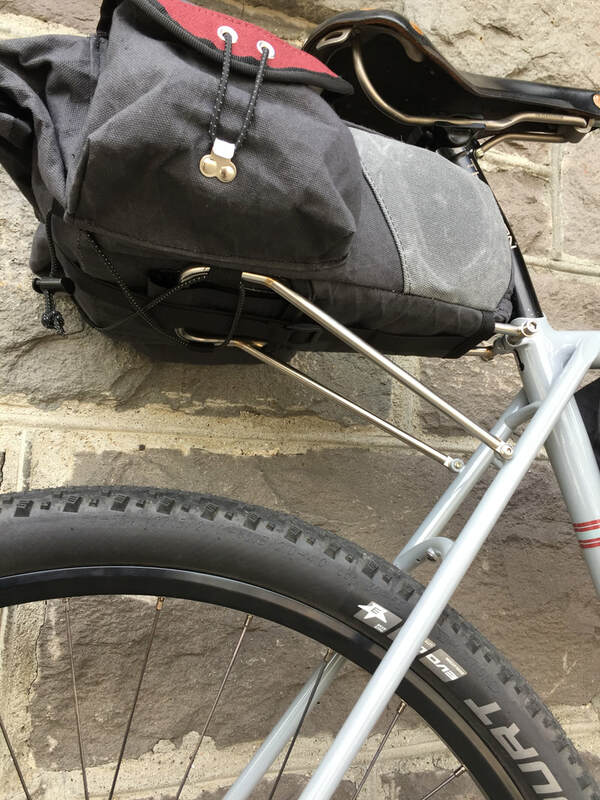 I believe this style of bike can be purpose built and integrated with the luggage that carries all of your necessities. 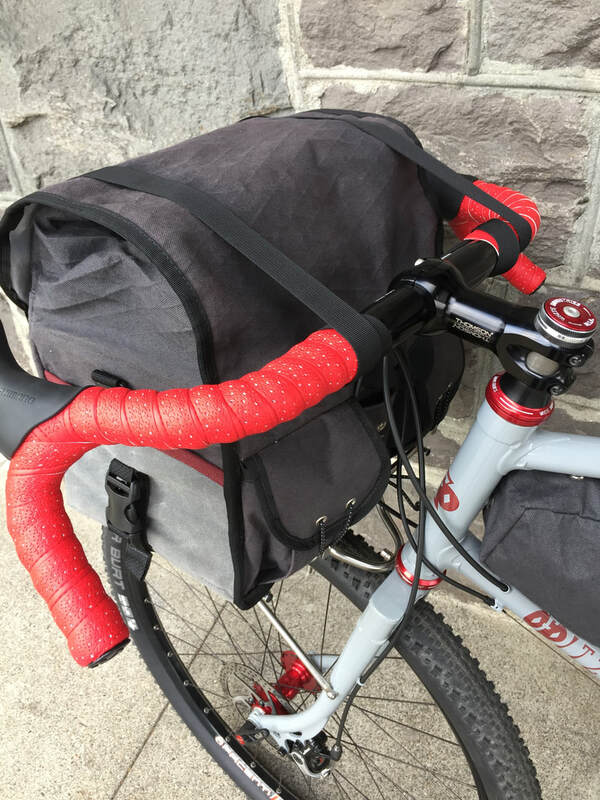 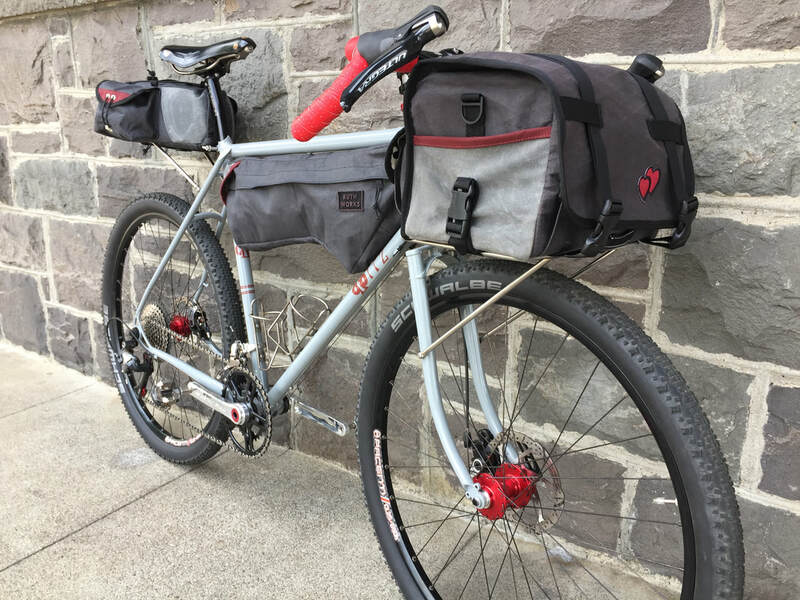 This cohesive unit stands in stark contrast to much of what's available in the bikepacking world where "after-thought" seems to be the theme. 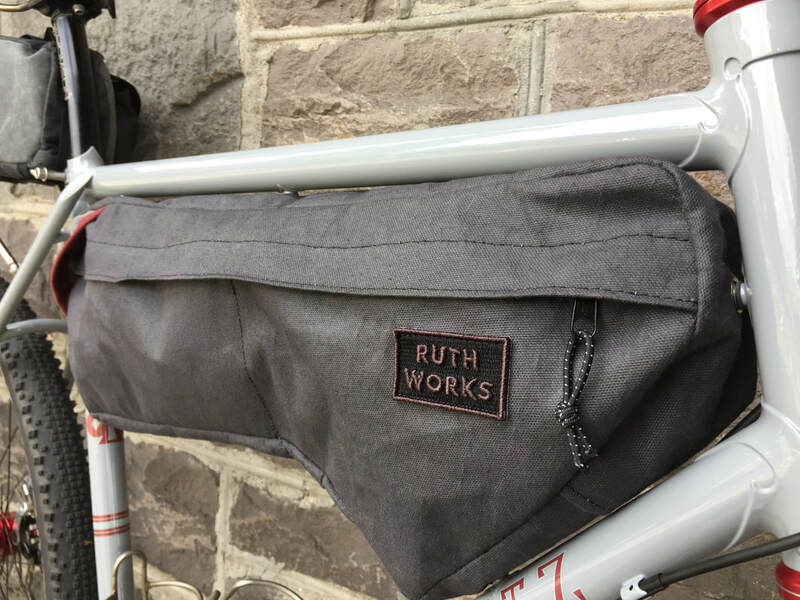 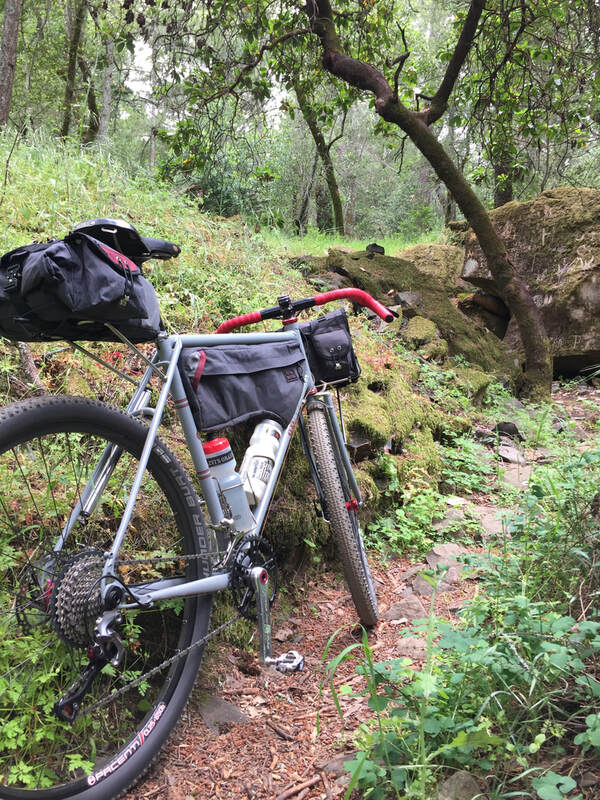 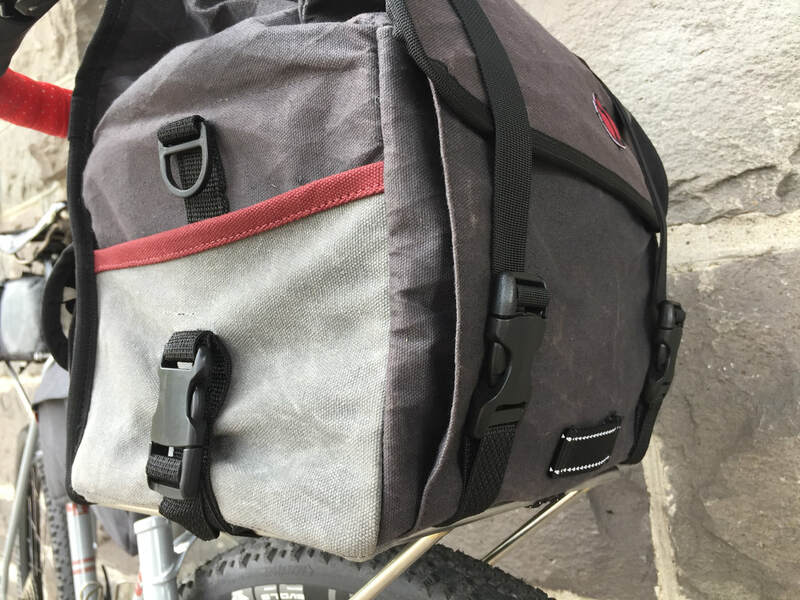 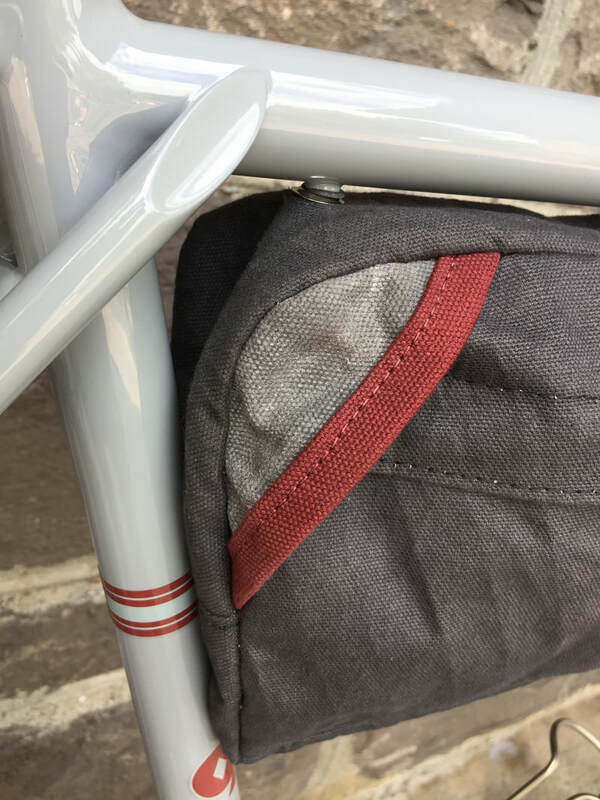 I partner with Ruthworks SF to combine beautifully crafted luggage that works seamlessly with the racks that support them and with the bikes that carry you to your next adventure.